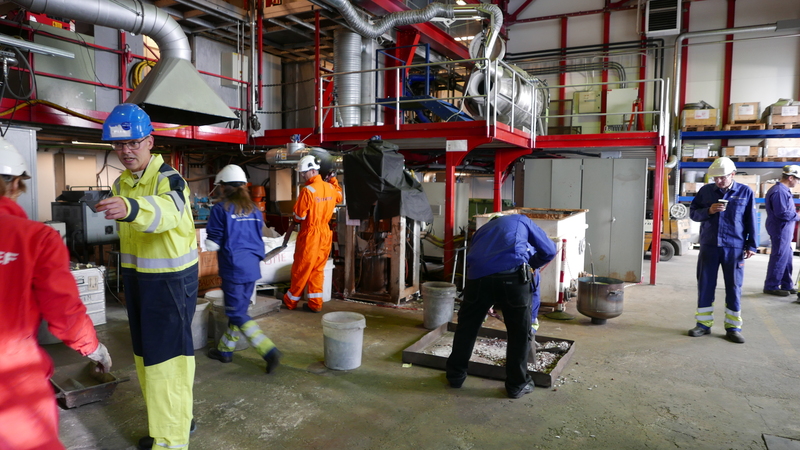 The ambition of the ENSUREAL project is to demonstrate that a modified version of the Pedersen process can produce alumina from a wide range of minerals while not producing any waste materials. 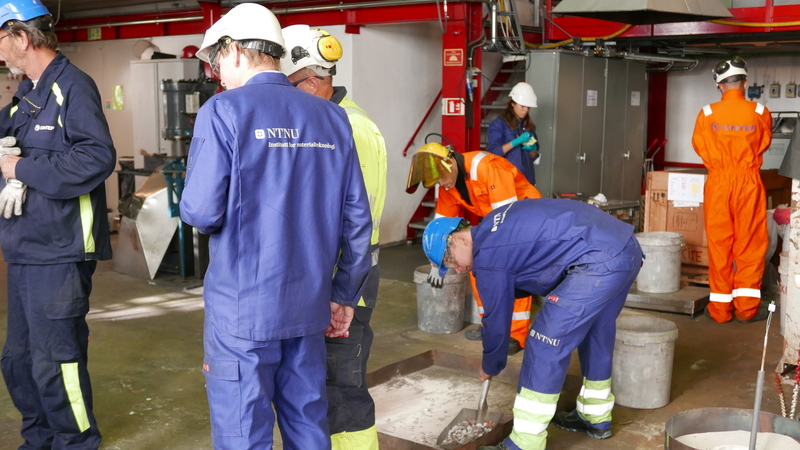 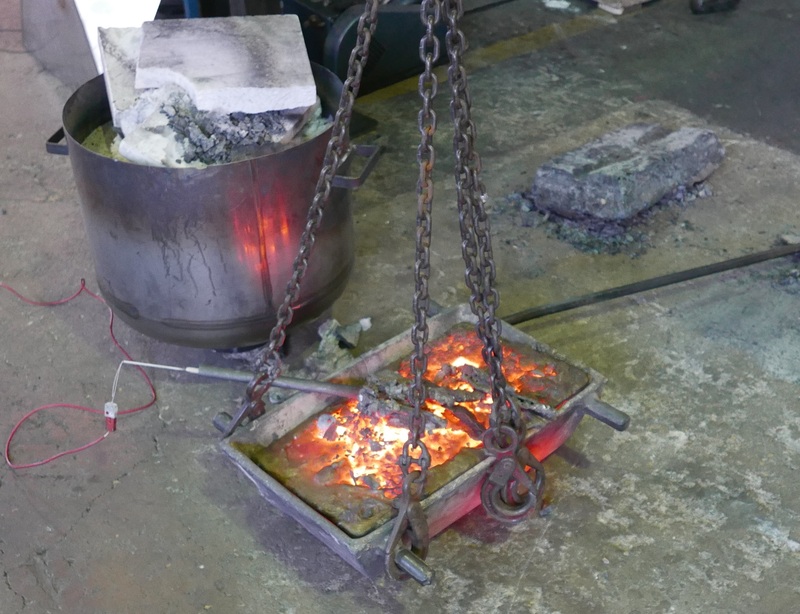 In September 2018, Sintef and NTUA tested the pyrometallurgical method in a series of pilot tests. 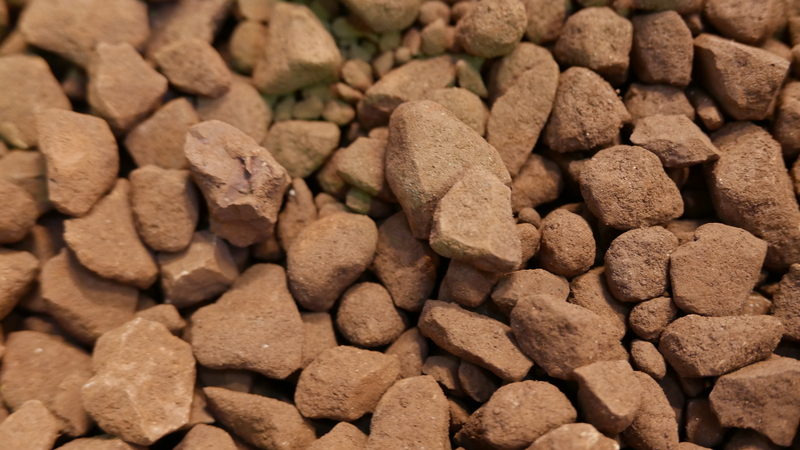 In the pre-reduction pilot, iron in the bauxite procured by Aluminium of Greece, was carbo-thermic reduced in an Electric Furnace, in a way similar to the original Pedersen process. 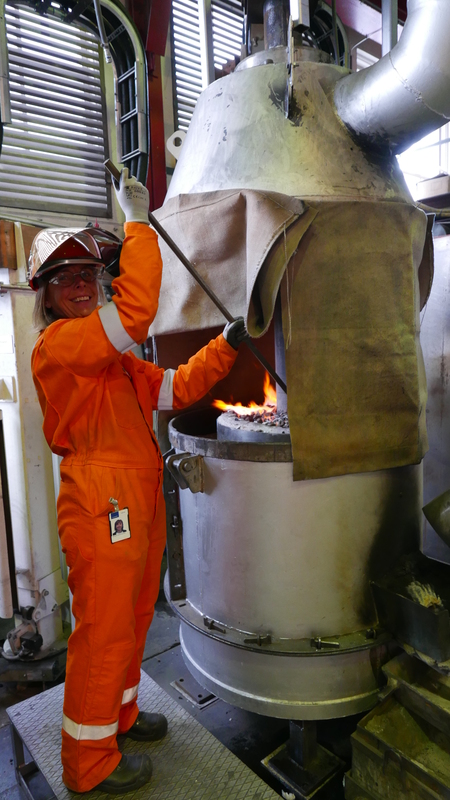 The plasma torch technology developed by Sintef, was used to reduce the atmosphere in the rotary furnace. 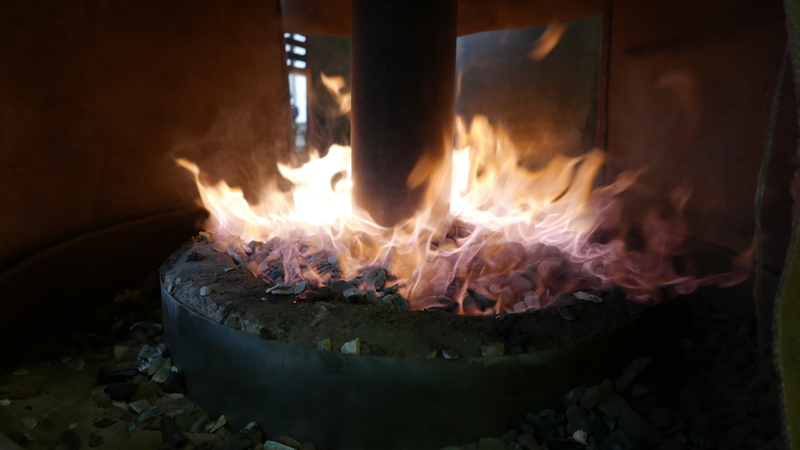 The first stage of the Pedersen process was further tested in the smelting-reduction of the bauxite with lime and carbon addition in an electric furnace, were lime was added as the flux and slag making agent, and carbon was the reductant.